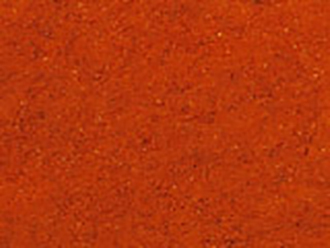 Spanish Hot Paprika spice made from the pods of Capsicum annuum, an annual shrub belonging to the nightshade family, Solanaceae, and native to tropical areas of the Western Hemisphere, including Mexico, Central America, South America, and the West Indies. 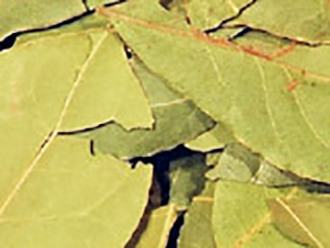 Crops are planted in early spring and harvested in the summer and fall, when the pods are glossy and ripe. 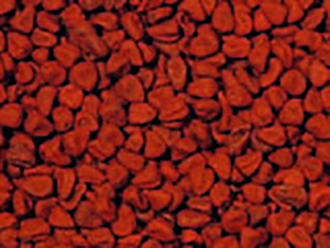 The pods are then dried and ground to produce paprika. 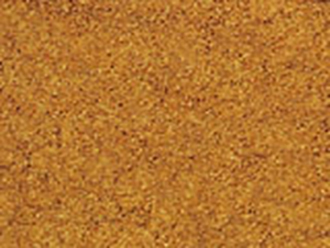 When mild paprika’s are made, the central core is first removed. 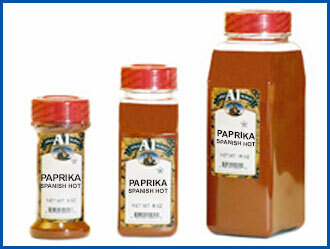 Paprika has some sugar content, varying with the variety, and is richer in vitamin C than the citrus fruits. 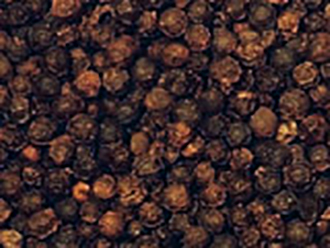 Pungency is imparted by the nitrogen compound capsaicin, which is usually lower in Capsicum annuum than in other plants of the same genus. 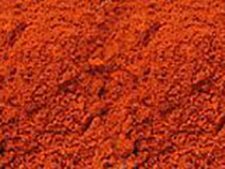 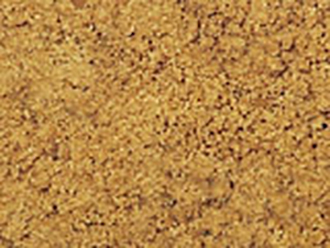 A coloring agent, oleo-resin of paprika, is extracted from the ground pods and used to impart bright red color to meat and sausage products and to other processed foods. It is made from choice dark red pods that have a sweet flavor and aroma. 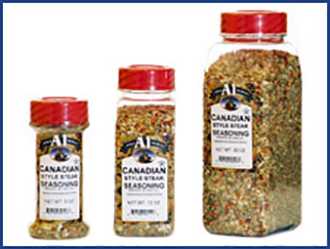 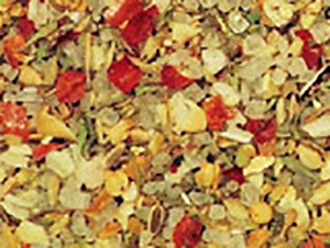 It is a popular seasoning in many cuisines. Its bright color makes it an excellent garnish for non sweet, light-colored foods. It is frequently used in the cooking of Spain, Mexico, and the countries of the Balkan Peninsula. 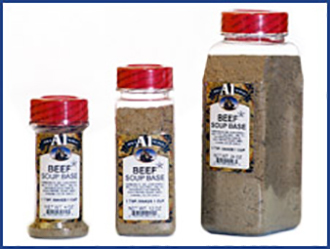 It is especially associated with Hungarian cuisine and is essential for such hot, spicy, Hungarian stew dishes as goulash. 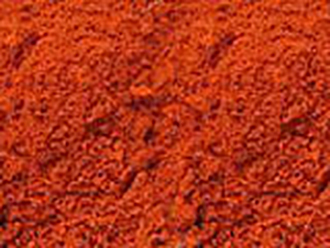 Hot Paprika is available in 50 lb bulk bag, 25 lb bulk bag, 15 lb bag, 10 lb bag, 5 lb. Jug, 16 oz., 8 oz., and 3 oz. sizes.